NASA – Texas Region | We Drive Harder! – Page 3 – Welcome to Texas Region for the National Auto Sport Association. Here you can find all the information necessary to get on track at our events. Congratulations to all the newly crowned NASA Champions! Thanks to all who supported the event! 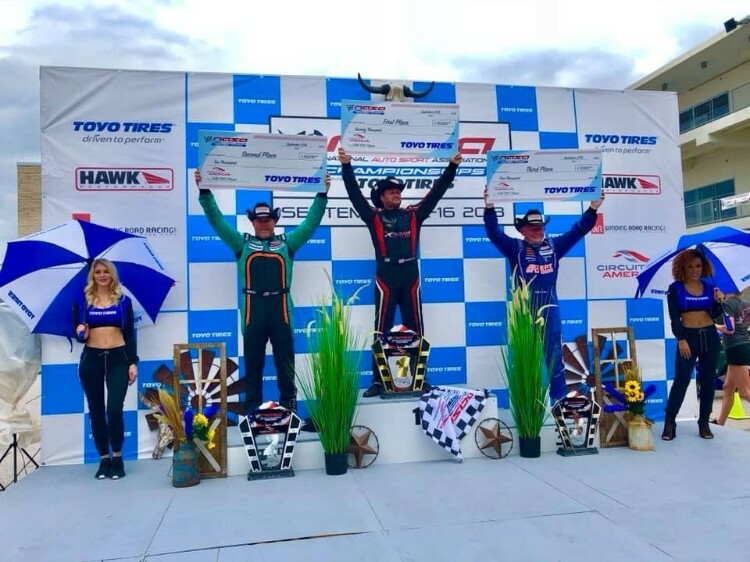 Official Results for the 2018 NASA Championships can be seen HERE. To read SpeedNews articles on event Champions click HERE. The video productions of the event are being uploaded to our YouTube channel. To view the archived races click HERE. As soon as all group results become official, Texas region points will be updated with results from COTA included HERE. Be sure to file your contingency prizes if you haven’t already! Info on all the contingencies can be found HERE. It’s that time of year! 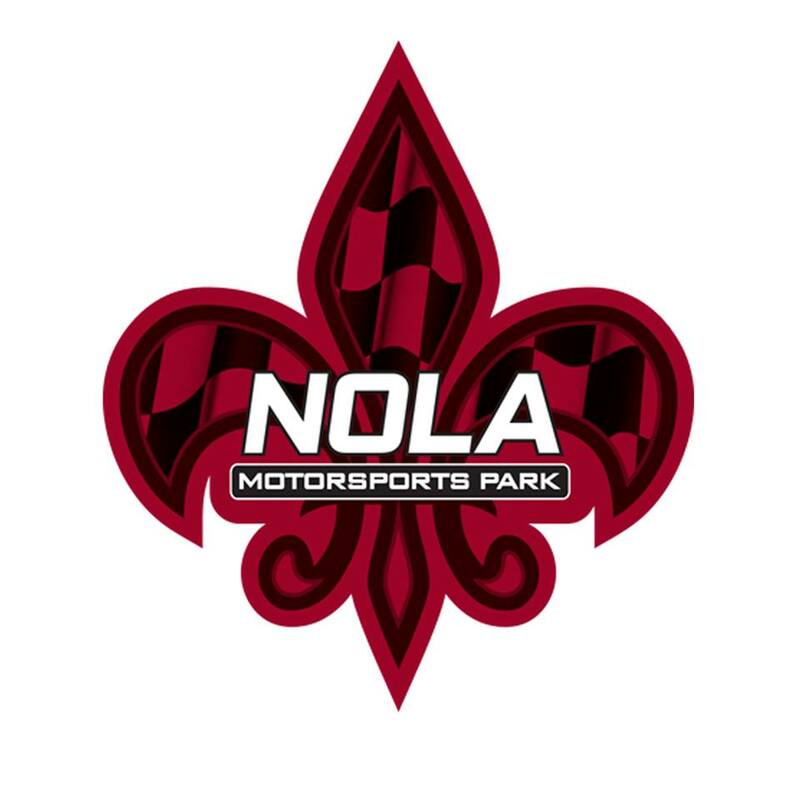 Our visit to NOLA Motorsports Park! Make sure to book rooms soon if you haven’t already. Being Halloween weekend the French Quarter can fill up fast. This is a very fun weekend to be at NOLA. *This is a crossover event operated by the NOLA Region. Discounted F1 COTA ticket packages! Our friends at COTA have set up a couple different discounted ticket packages for the U.S. Grand Prix October 19-21. To see the Ticketmaster page click HERE. Please take a minute to ‘LIKE’ our Facebook page HERE. Getting lots of attention and sharing your stories and pictures with us via Facebook is good for everybody, so get with the times and give us a LIKE! We’re on Instagram now!! Follow and tag @nasa_texas. Also feel free to hashtag #nasatx and #drivenasa on your automotive adventures to get likes from us! Then have them email will@drivenasa.com to tell me you referred them. Then I’ll send you a $100 promo code! New member MUST use this code for first event and membership at the same time for you to get your $100 credit! Valid to new (not renewing) NASA members only and only valid for NASA Texas Region events. We look forward to seeing you at COTA in just under a week! All the information regarding this event has been posted to the website below, where you will find Arrival Information, Event Regulations, Schedule, and more. It is imperative that you take time to review this information prior to arriving, as this unique facility has required a number of changes many NASA regulars may not be accustom to. We have also deployed a number of new technology methods to make your event weekend easier and more enjoyable. If you don’t review the event information, you will miss out on many new things. We have published a live schedule which may be updated during the event. For this reason, we will not provide printed schedules. Please consult the live schedule often throughout the event weekend as it will be our main communication tool for the schedule as this facility does not have loud speakers throughout all paddocks. Dyno appointments are filling up quickly, so head over to the link below and reserve your slot now before they are completely sold out. Questions during the event? There is a new chat feature you will find on the bottom right of the championships page where you can ask questions you might typically direct toward drivers info. This digital alternative allows you to get answers without having to venture all the way into the lower paddock to see drivers info. There are 4 paddock locations. Arrival and parking for this event iscomplicated and you need to review the arrival information. If you don’t consult this information you will likely get turned around by security. Please do your homework to make your experience more enjoyable. Mandatory Drivers Meeting will be at 6:00 PM on Thursday in the Media Center (lower paddock). Time Trial meeting is on Friday. Without a lower paddock parking pass you can’t drive to the meeting, so please make plans to travel via foot, bike, scooter, golf cart, ATV, or tram. Please park in the impound area for the drivers meeting. On Friday night at 6:30 PM, there will be a dinner party and concert sponsored by Toyo Tires. This location is offsite. Please consult the map in the arrival instructions. You need to get your credentials to gain access to the facility. There is NO overflow parking in the paddock areas. If you can’t fit extra cars in your paddock spot, they will need to park in LOT F (see map). We will have free shuttles moving people to the lower paddock from all paddock locations and spectator parking.